Does Twitter.com Even Stand A Chance Against Twitter Apps? 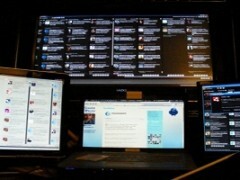 With the recent Twitter.com improvements, users of the site have received more tools to manage their profiles. However, can the enhancements compete with the functionality of applications?